There was a collision of musical styles in the early 1950’s: traditional country artists and their steel guitars ran headlong into a new jumpin’ style of jazz and rhythm-and-blues with gritty guitars and cranked amplifiers. The result was the harbinger of rockabilly and early rock n’ roll. The collision was a musical big-bang with a bright flash; but the flash was short-lived. Within a few years, the rockabilly and rock n’ roll artists shunned their country roots. 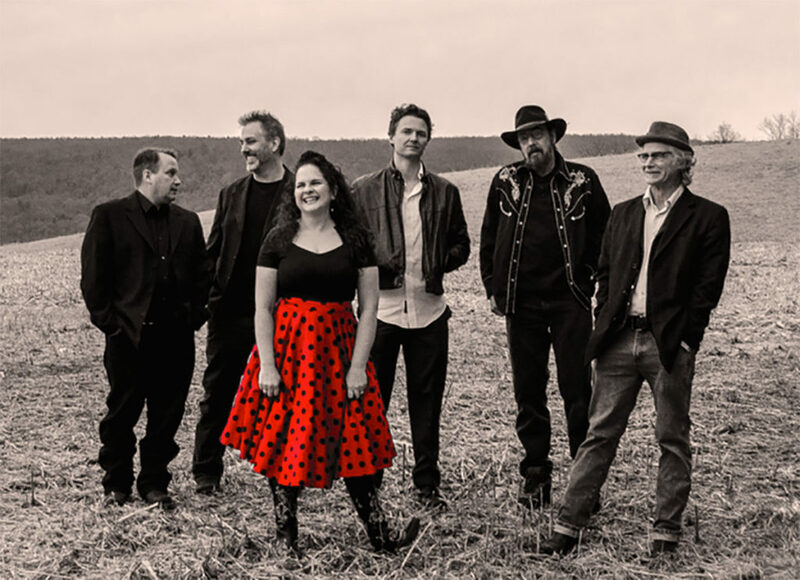 Kristi and Her Ne’er-Do-Wells re-introduces those twanging rockabilly guitars and slappin’ doghouse basses with their steel guitar and country yodelin’ roots.